Use Amateur Radio to communicate with and through satellites and other orbiting spacecraft. The original voice mode is still popular today. Recreate your original Amateur Radio station and get information about the operation and restoration of vintage equipment. Enjoy the thrill of making contacts using equipment you've built yourself. 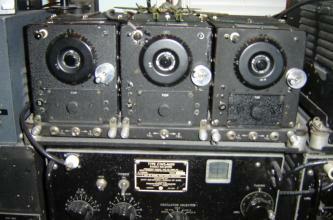 The story of Amateur Radio is the story of radio technology. From CW to AM and SSB, from ground wave propagation to moonbounce and space satellites, there is now so much diversity in the hobby that we hardly know where to begin! 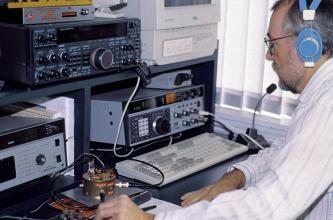 This section looks at the many technical specialties that are practiced by modern radio amateurs. Students can engage in Amateur Radio when their classrooms contact the International Space Station.